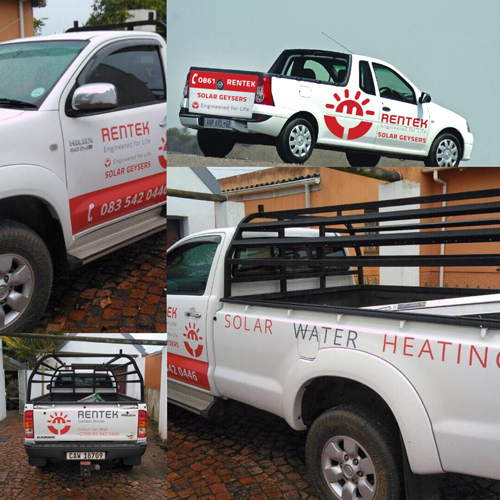 Affordable, Energy Efficient Solar Geyers and Heat Pumps Supplied and Installed in Western Cape and Gauteng . Install A SOLAR GEYSER Or HEAT PUMP To Increase Savings, Reduce Electricity Consumption As Well As Being More Environmentally Friendly. Why should you choose Rentek? 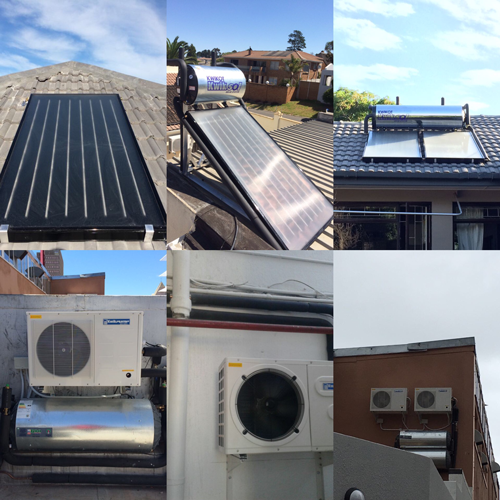 Being pioneers in the Solar Water Heating arena and having 20 years experience in supplying and installing SOLAR GEYSERS & HEAT PUMPS, we have become fully equipped to help you switch to a Solar Water Heating System and start saving on Electricity cost. Our dedicated, professional and quality oriented team ensures you an Easy, Affordable and Manageable installation of SABS approved SOLAR GEYSERS & HEAT PUMPS, comfortably and conveniently. Our mission is also to help South Africa grow to a more environment friendly Energy Efficient country. We are looking for potential partners to help us work towards our goal by offering Franchises, and helping you benefit from making an easy profit along the way in an industry that is rapidly growing. Studies show that most of the households water heating makes up about 40% of their electricity bills. Generally people tend to maintain there water heating by switching there Geysers on and off. So what can we do about these water heating expenses? How can we reduce them? How can we ensure that our requirement for heating water is met without maintaining your main circuit board? The answer is a Solar Geyser or Heat Pump. Solar Geysers and Heat Pumps use the power of the sun to heat your water, they generate warm water through out the day without any maintenance . The system is maintained by a Geyser Wise system which only uses your electricity when you specify it to. A Solar Water Heating System can reduce up to 40% of your previous used electric expense. Working in solar heating industry for 20 years, we have established ourselves as a reputable and trusted energy solution provider. Our consultancy is the fastest growing solar water-heating consultancy in Africa. The mechanism, as depicted by its name, is based on use of sunlight energy to heat up water and reduce electricity costs in an environment friendly way.